Outstanding windows and doors to transform your Sandbanks home. Liniar are a market leading manufacturer of uPVC windows and doors. We are proud to be able to offer a wide range of their high performance double glazing products to transform your Sandbanks home. Our Liniar range features a variety of options to complement the architecture of your home, from traditional designs to contemporary. The innovative technology incorporated into this double glazing collection ensures superior performance, offering a Windows Energy Rating of A+12 and exceptional security. StyleLine double glazing is a stunning alternative to timber or wood. These uPVC windows are created using the combination of art and engineering, so that you benefit from the best of both worlds. The exclusive manufacturing technique which makes them so special creates a seamless joint, similar to traditional joinery, with a strong and durable profile. These stunning windows are the ideal choice for upgrading your period property with authentic heritage style and high-end, contemporary performance. Smart Architectural Aluminium provides a variety of options for your home improvements in Sandbanks, including both windows and doors. You’ll love the stylish, slim profiles and the extensive colour palette available to create unique and personalised home improvements. These windows and doors are spectacular for long term performance, offering a level of durability and strength that is unmatched by alternative double glazing products. Aluminium is also fully sustainable, making it a brilliant choice for eco-friendly living. Not only can you choose the finish of the profile for your new windows and doors, you can also pick the perfect details to complete your ideal look. Our double glazing can be tailored with a wide range of complementary hardware options and accessories. You can even choose to have decorative glazing, creating additional beauty and privacy from your new double glazing in Sandbanks. Enjoy the very best today, for less. Our double glazing is completely tailored to you and your specifications, so with a range of fantastic windows and doors on offer, you can be sure of the perfect match for your home. Choose the ideal style to complement your architecture and then make it your own with a range of beautiful colour finishes or natural woodgrain foils. Our double glazing range is specifically created to enhance your home, creating a stunning aesthetic. Our double glazing in Sandbanks is specifically designed to offer many years of high level performance. The finishes will never fade or discolour, withstanding any weather system without effect, and the profiles are constructed using high grade materials so they will never warp, rot or split. 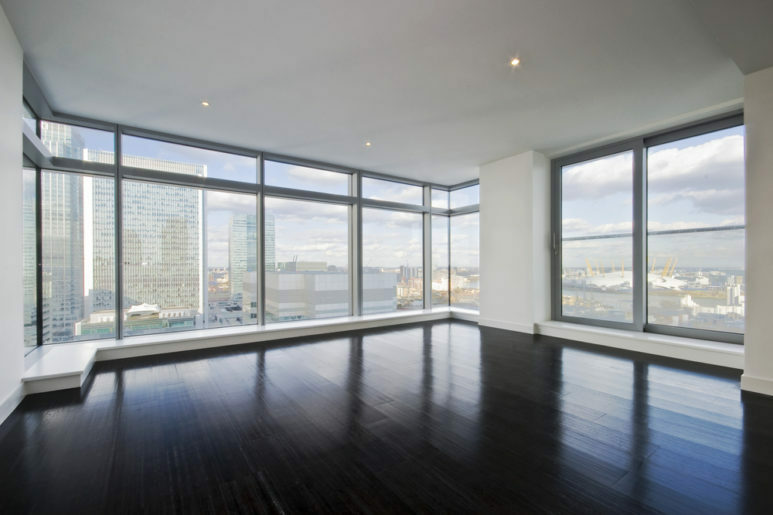 Our windows and doors simply need the occasional cleaning routine to keep them in perfect condition, saving you both time and money on their upkeep. All of our double glazing installations in Sandbanks are fitted with the very latest locking systems from Yale. These state of the art locks are precision engineered for outstanding performance, protecting your home from even the most determined potential intruders. In fact, when combined with our tough profiles, many of these windows and doors are capable of achieving the coveted Met Police Secured by Design accreditation, so you can be completely confident that they deliver. Your new double glazing is specifically designed to last for many years to come, making it cost effective and great value for money. You can count on long term, quality operation as well as pristine beauty with just the bare minimum of maintenance. 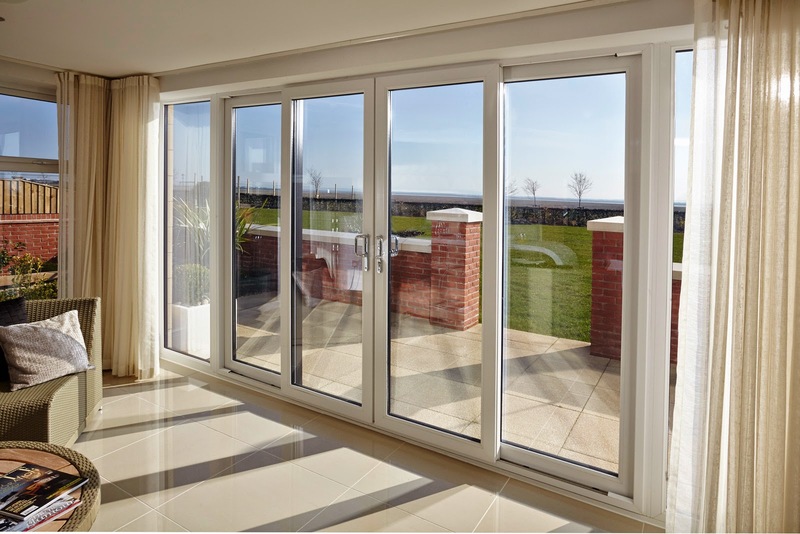 To ensure you can have peace of mind that your new windows and doors will last, all our products are issued with manufacturer’s guarantees from the date of installation. Enjoy complete peace of mind across the board. 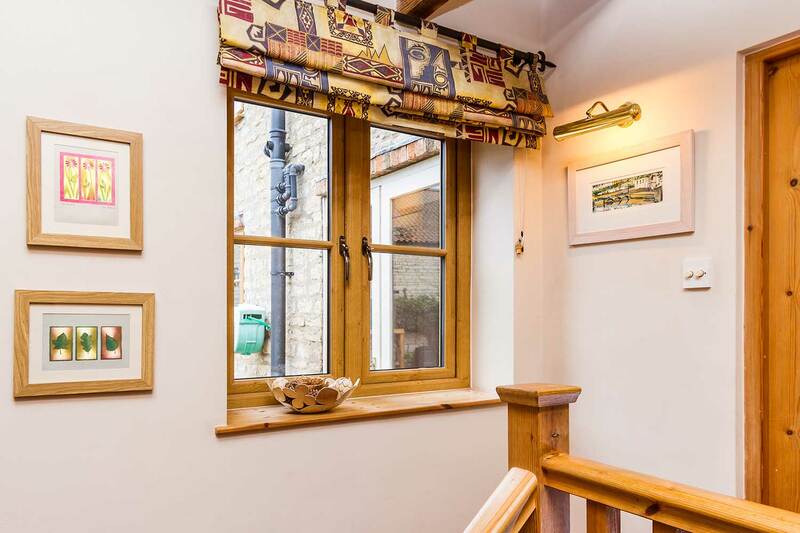 Both our trade and our domestic double glazing installations meet the highest standards, but we know your time is precious, so without skimping on quality, we are able to offer super fast turnaround times on our windows and doors. We will visit you within 48 hours of your request and then, once you have selected your new double glazing from our superb collection, we will fabricate and install your new windows and doors within 7 to 10 days. Enjoy our highly competitive double glazing prices by getting in touch with us via our online quoting engine, we’ll be able to tailor your price to meet your exact specifications. Alternatively, our contact form will enable you to get in touch with a member of our professional team. We’ll be more than happy to help you.